Opened in 2007. Newly renovated in 2015. The Jinjiang Inn Select provides a great place for travelers to relax after a busy day. The Jinjiang Inn Select is an ideal choice for travelers who want to take in the sights and sounds of Wuhan. 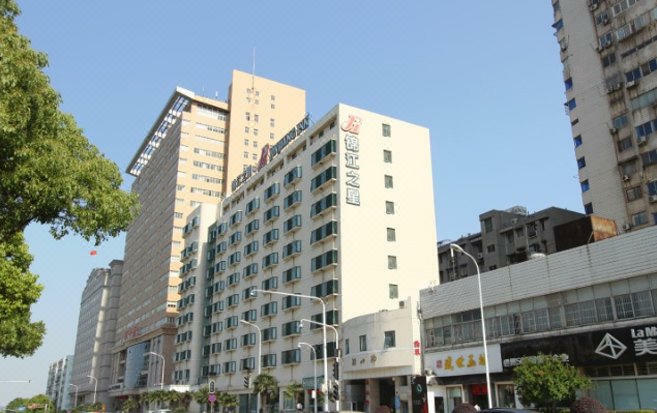 Traveling to the hotel is easy with Wuchang Railway Station located approximately 5km away and Tianhe International Airport roughly 35km away. Guests will find The Han Show Theatre, Hongshan Park and Madame Tussauds Wax Museum Wuhan just a short distance from the hotel. This hotel makes a great place to kick back and relax after a long day of sightseeing. This Wuhan hotel offers parking on site. According to our guests, the location of this hotel is one of the best around. This hotel is a popular accommodation for guests traveling for business.